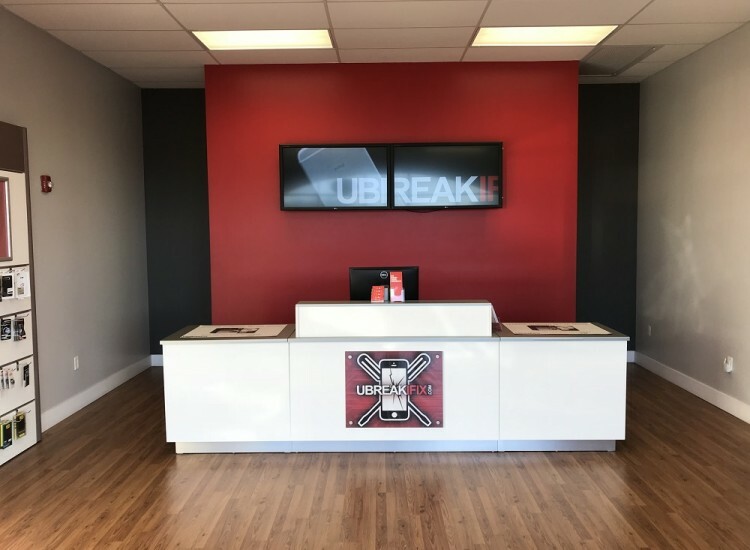 uBreakiFix was born in Orlando and we have a special place in our hearts for its residents and their devices. 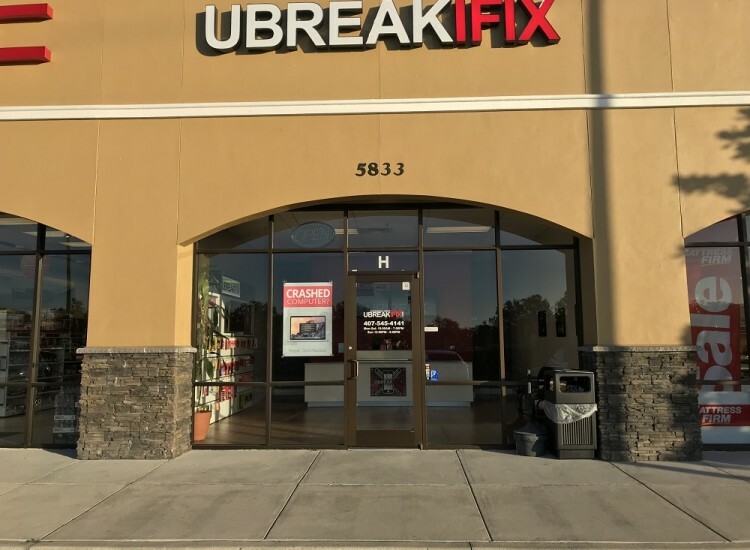 When Orlando business owners, students and those who call The City Beautiful home, need their electronics repaired, they trust the Orlando uBreakiFix. We specialize in the repair of electronics from smartphones to tablets and computers. Whether you have a cracked screen, a battery that won’t charge or water damage, we have the tools and the expertise to fix it. 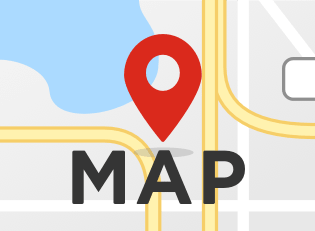 Located conveniently on South Goldenrod Road in a shopping plaza, we are a short trip from anywhere in greater Orlando. We even have a Lynx Bus stop 5 minutes away on Hoffner Avenue and Pasco Street. Whether your smartphone has a broken screen, your tablet won’t hold a charge or your computer is suffering from a virus, our technicians can diagnose and fix your problem. 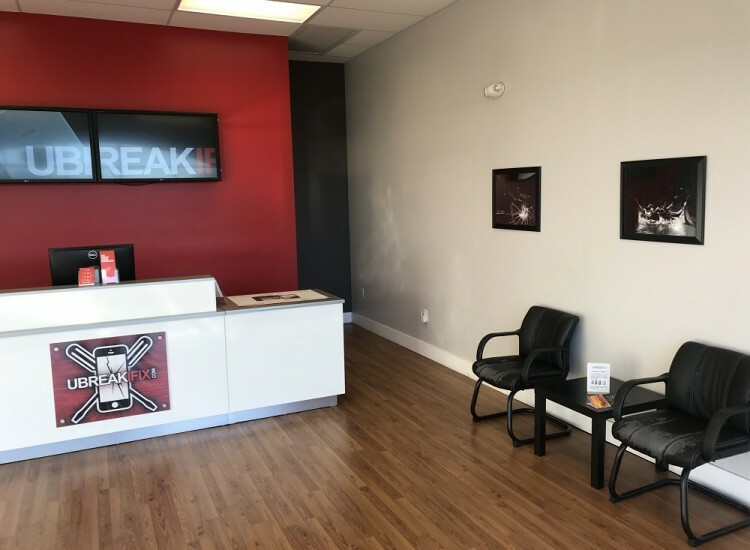 Every repair at uBreakiFix starts with a repair diagnostic. This diagnostic allows our trained and knowledgeable technicians to examine the basic functions of the device as well as check for surface damage. Once our technicians have identified the issue, they can recommend a course of action. Our diagnostic services are cost and obligation free because we believe that everyone should be knowledgeable about the devices they use everyday. We are constantly learning how to repair the latest devices and how to fix new problems that people are facing with their tech. Our standard repairs typically take under an hour to complete and customers are free to wait or explore all that our surrounding area has to offer. All repairs are completed inside of the store so you never have to worry about your device leaving the premises. We want to give our customers the best deal around so if you can find a lower advertised price for the same repair, we will happily match that price for you. 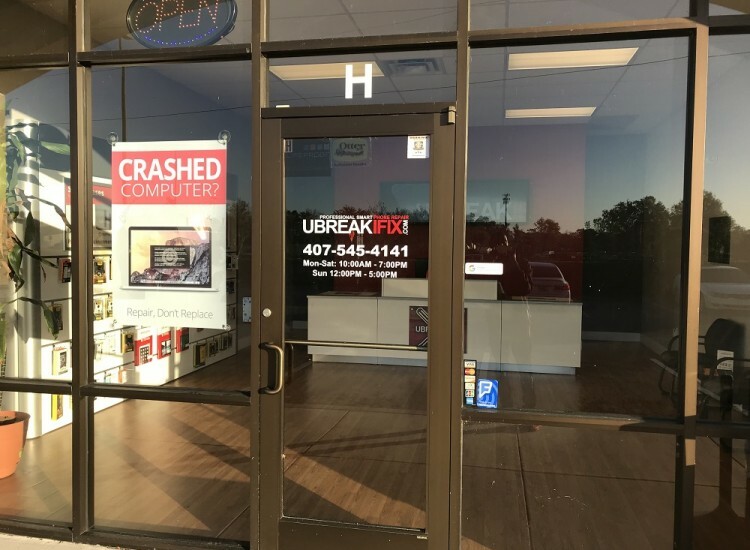 Along with our low price guarantee, every repair comes with our standard 90-day warranty that protects your new parts just in case something unexpected happens.Come visit us at the Orlando uBreakiFix and your device will be good as new.